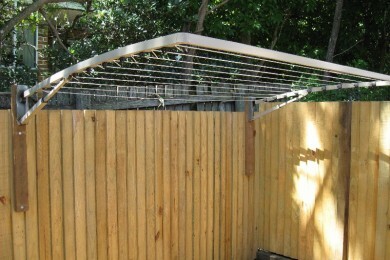 With our large range of clotheslines we have an option to suit your home and family with choice of colour. 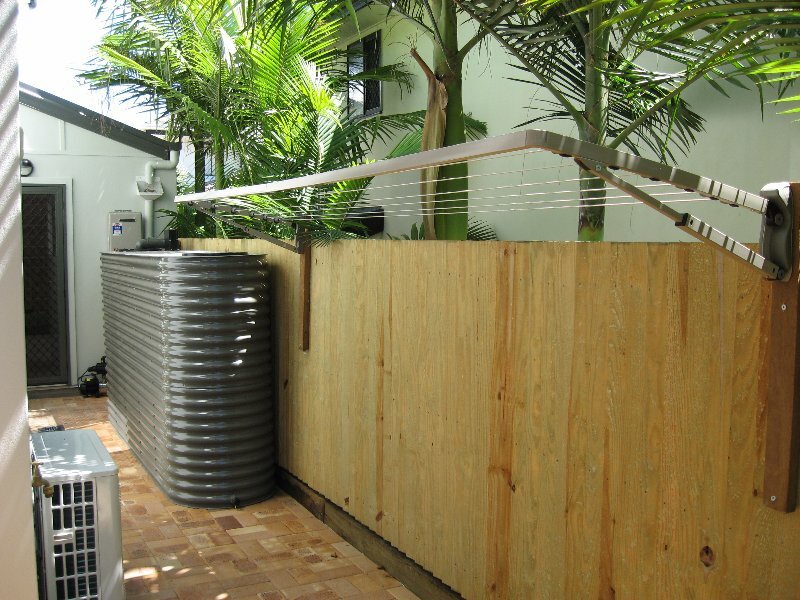 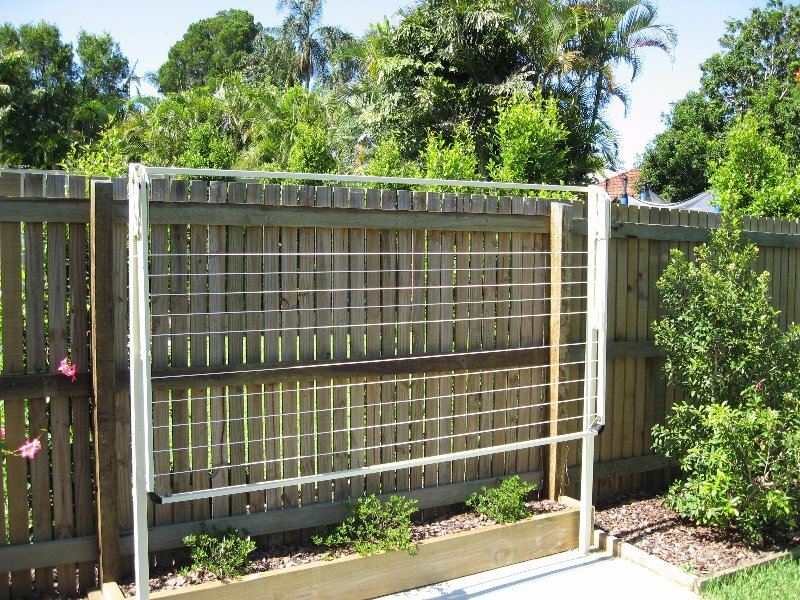 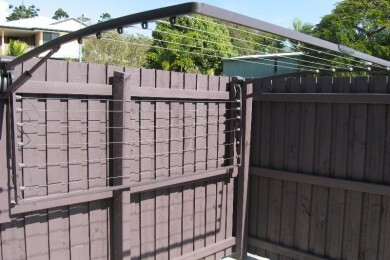 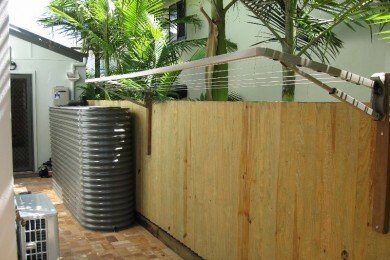 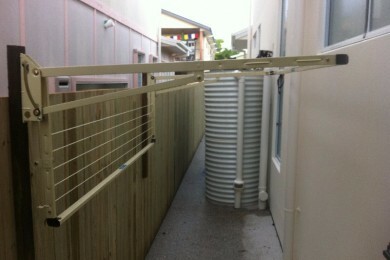 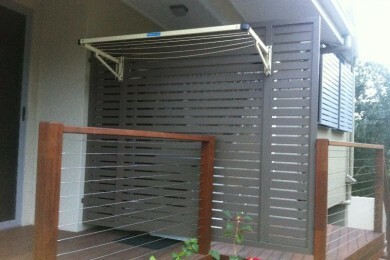 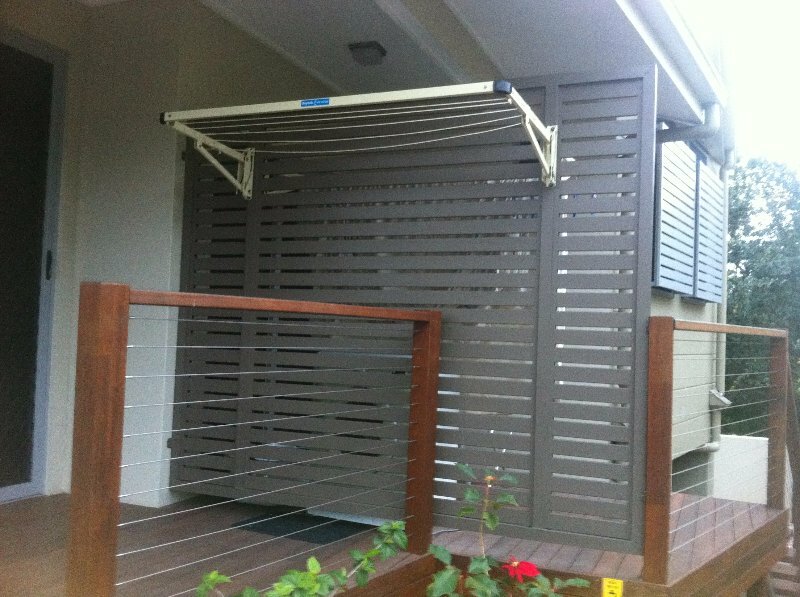 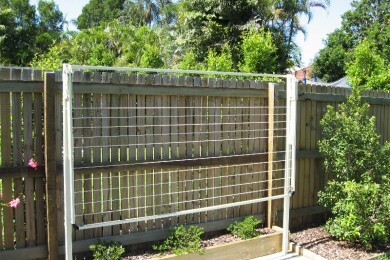 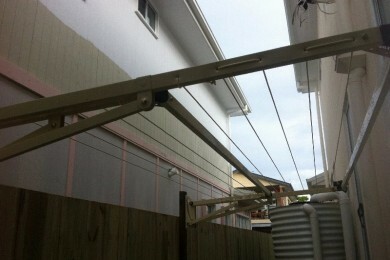 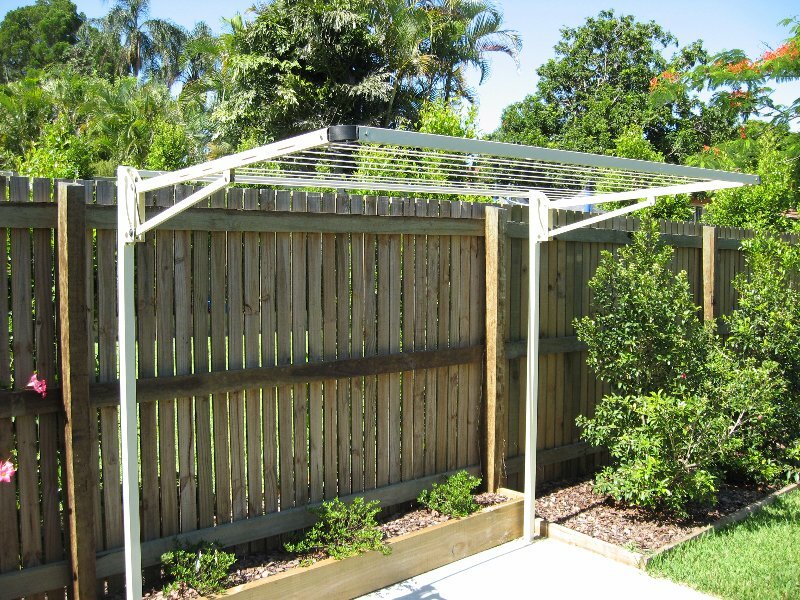 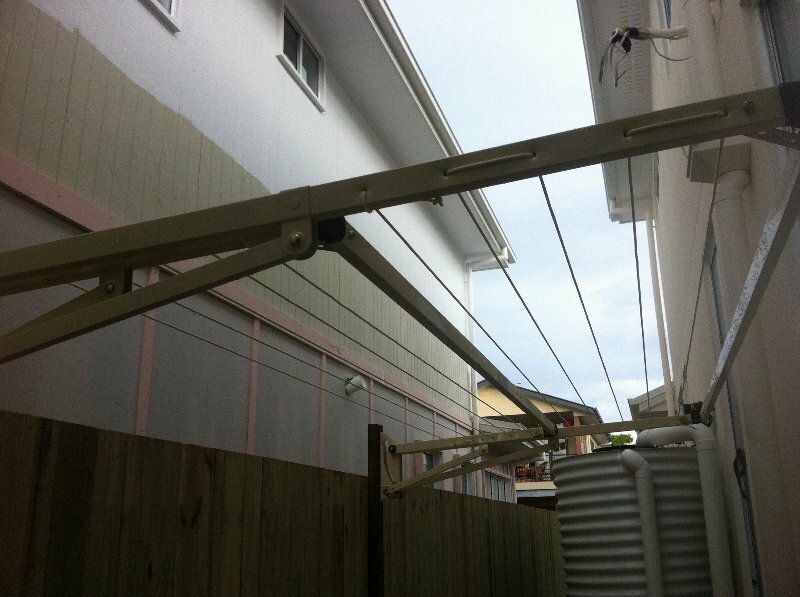 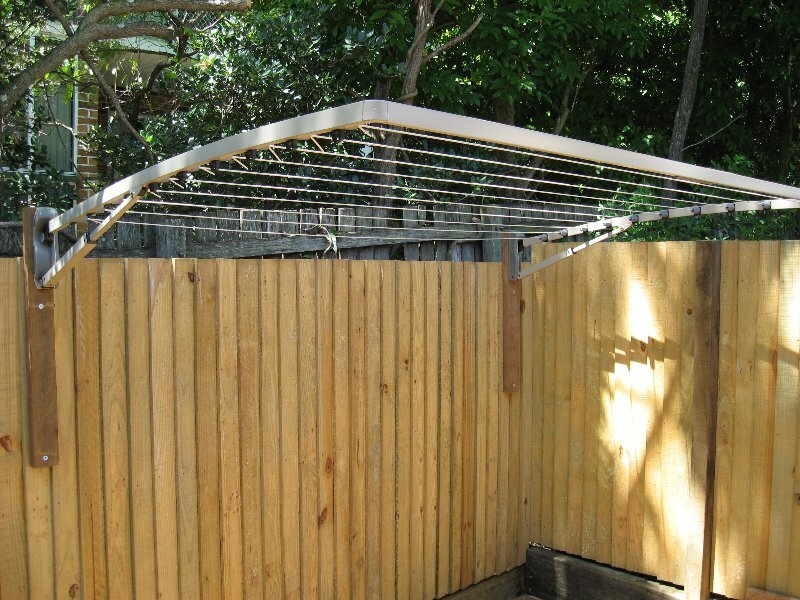 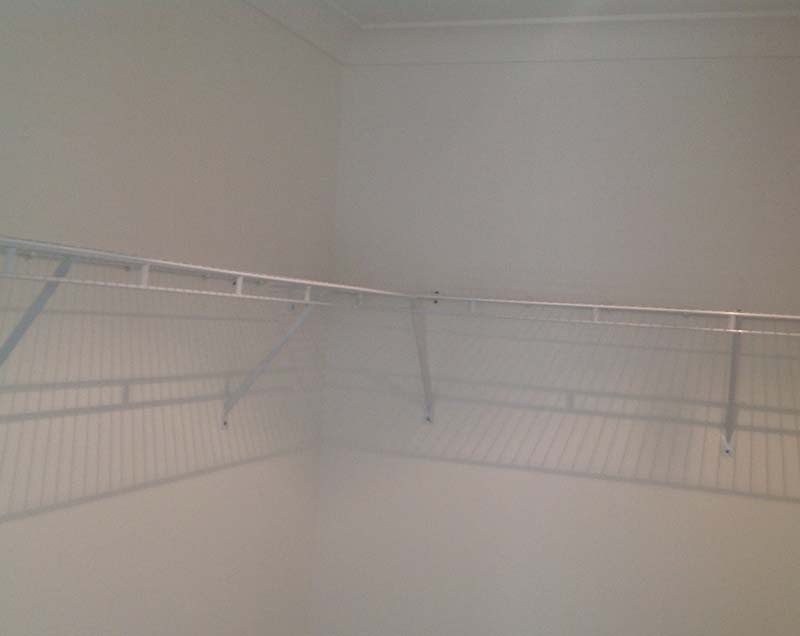 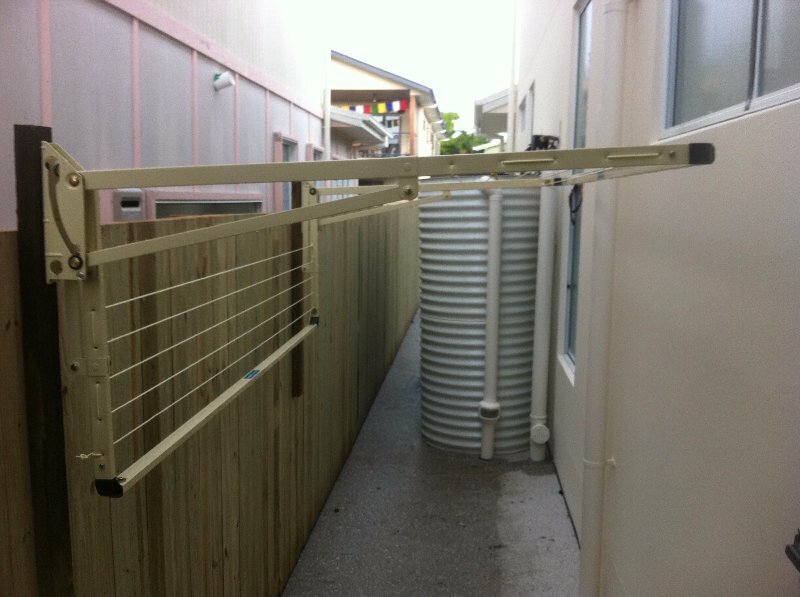 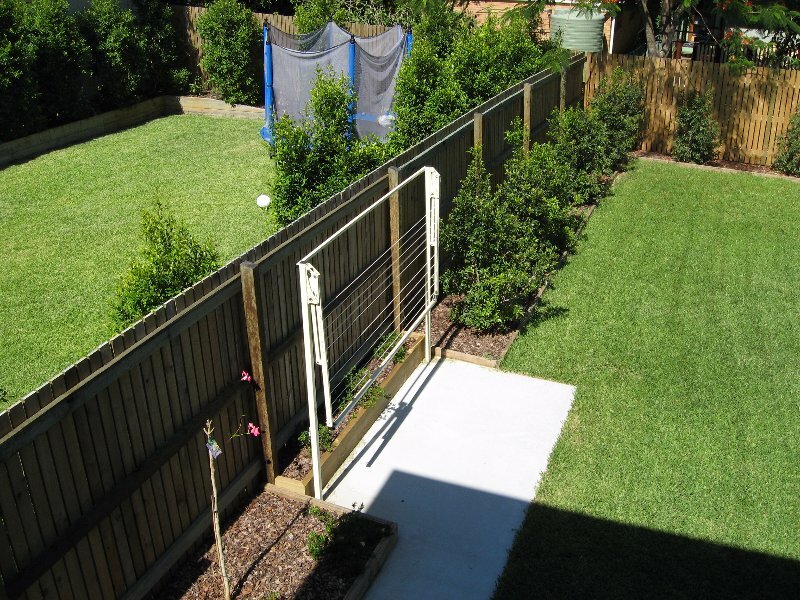 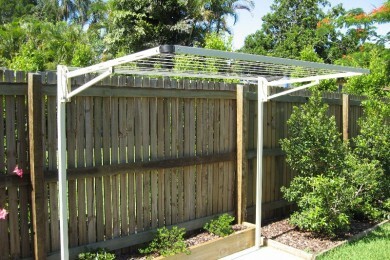 All clotheslines are installed professionally to suit your needs. 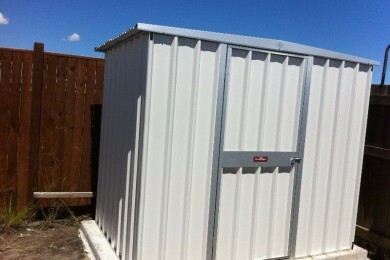 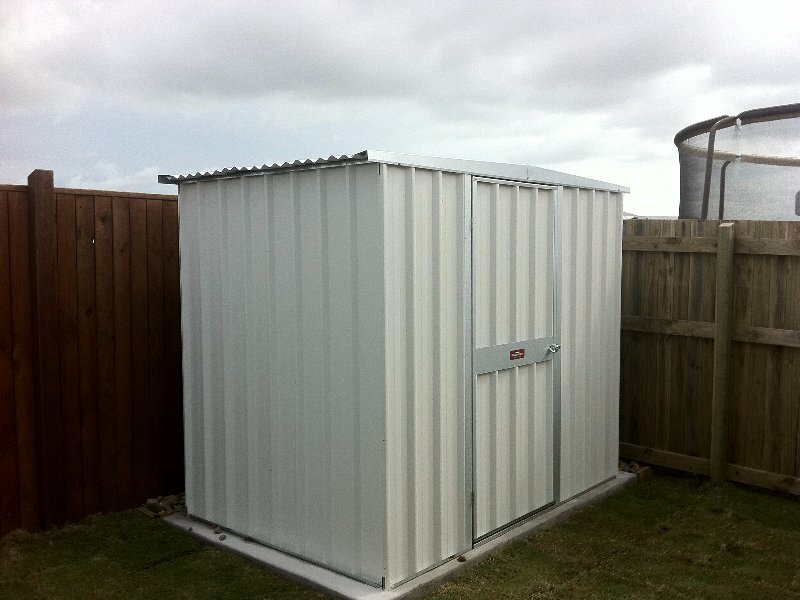 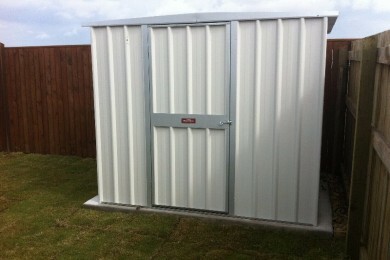 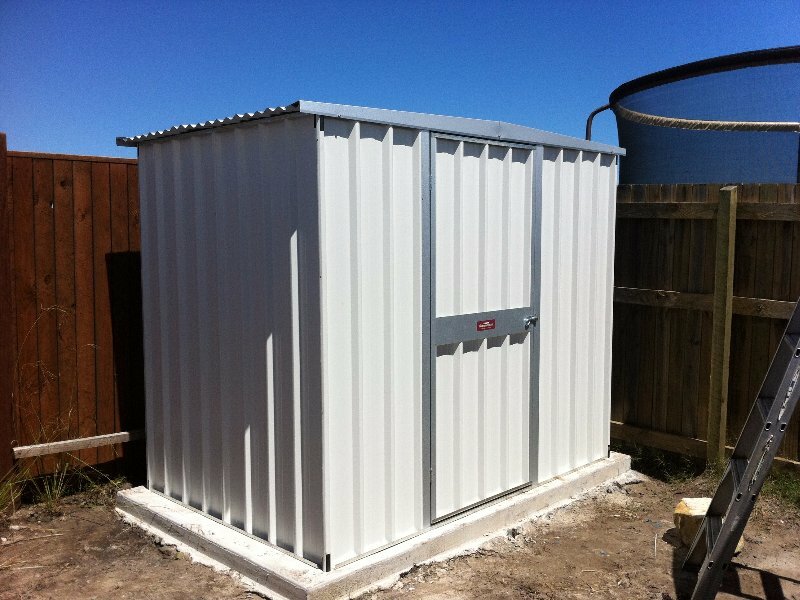 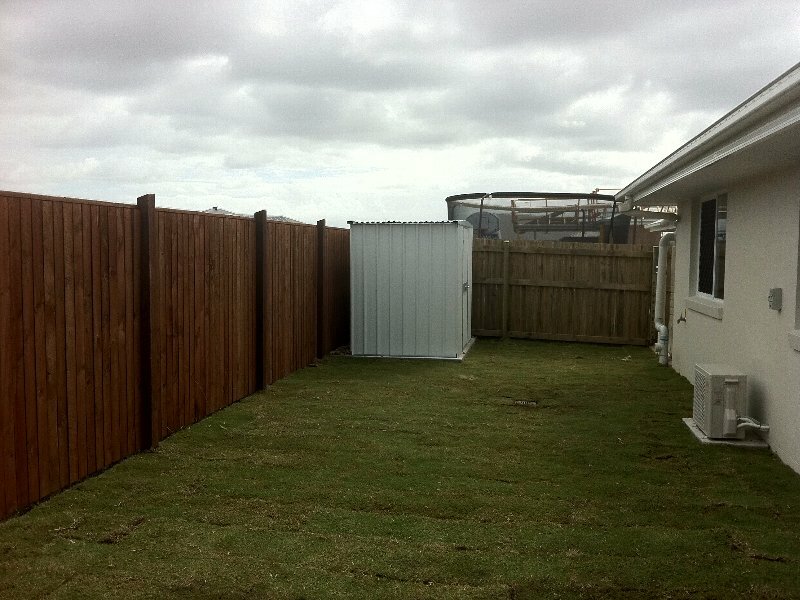 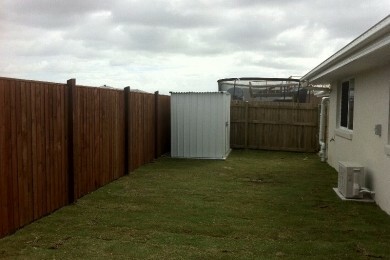 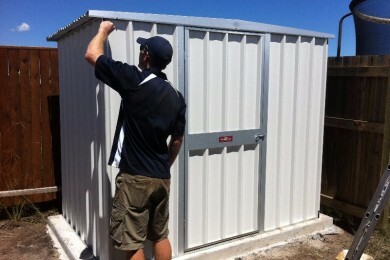 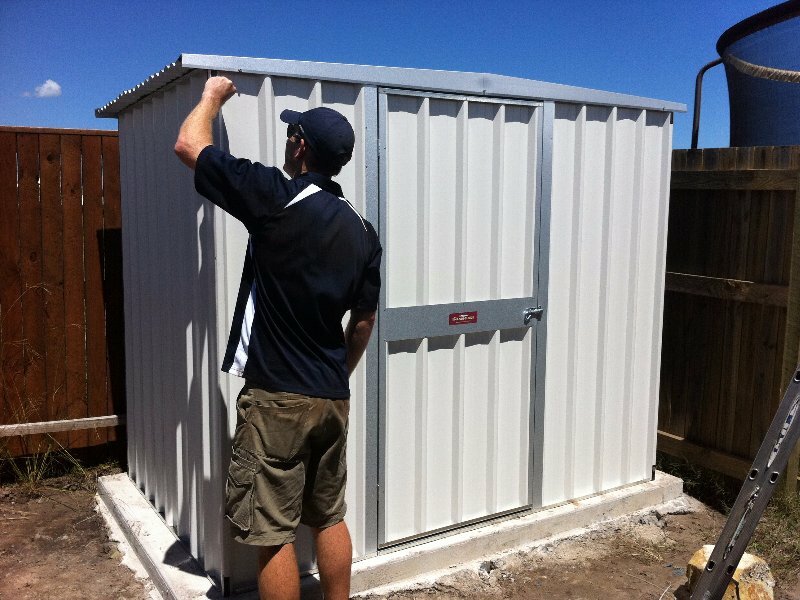 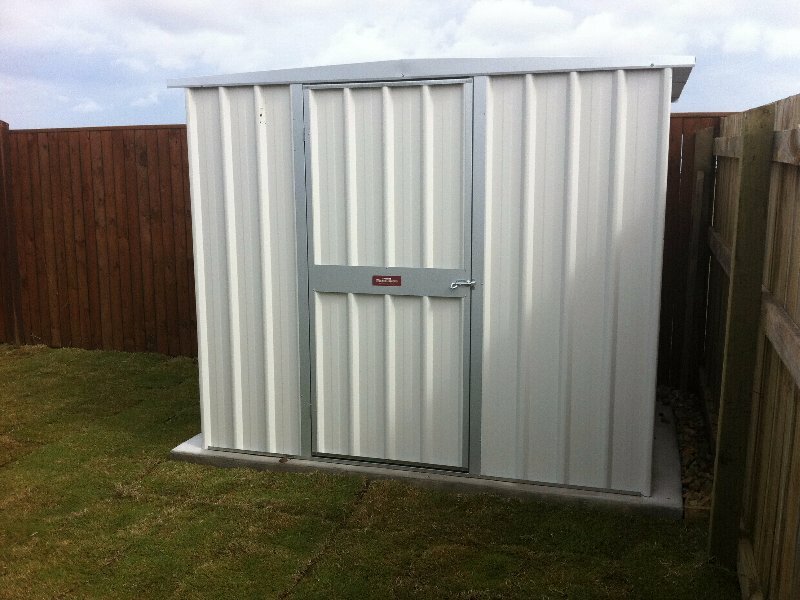 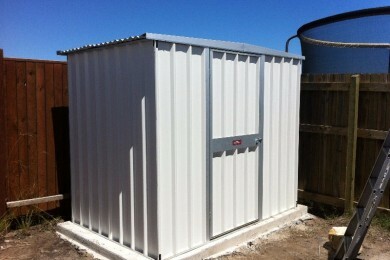 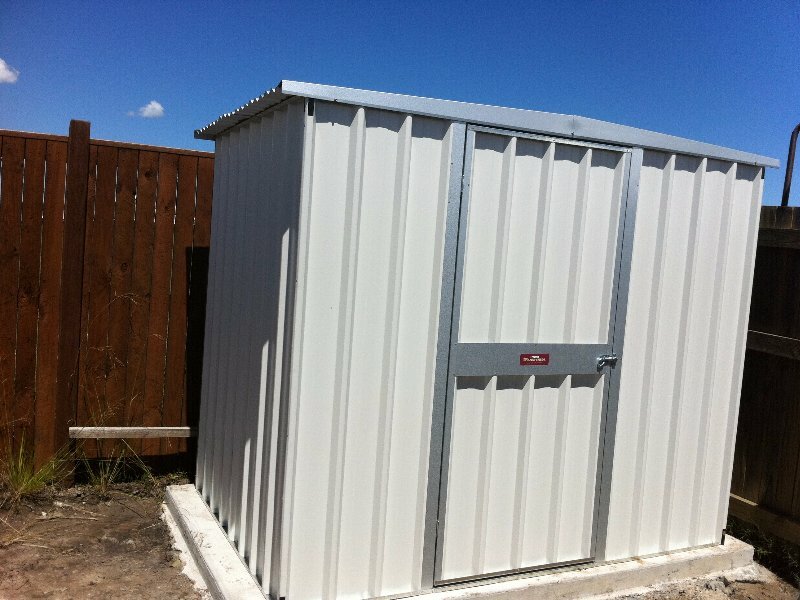 With a large range of sheds we can supply and install a garden shed to suit your yard. 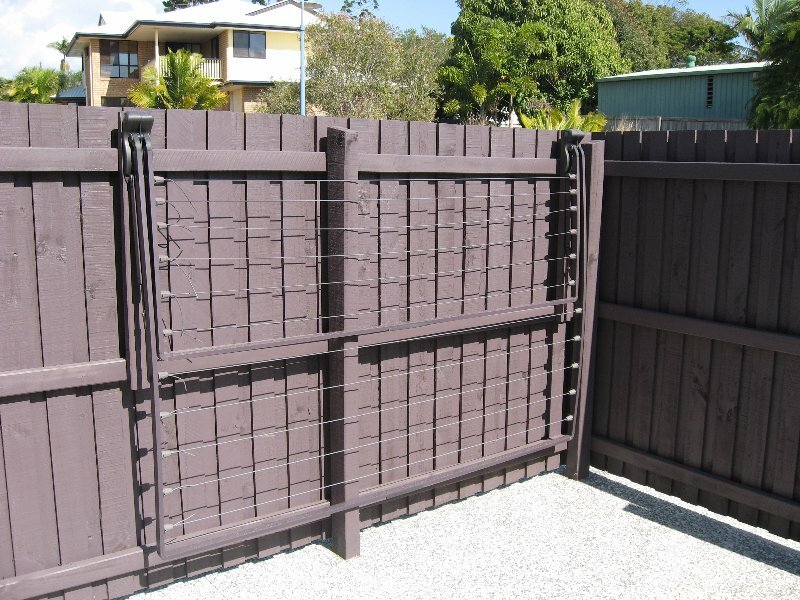 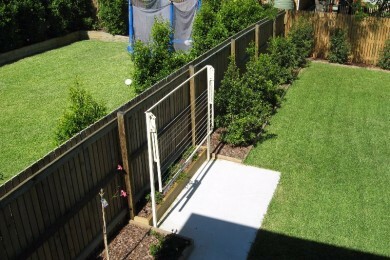 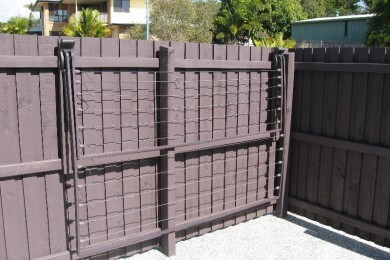 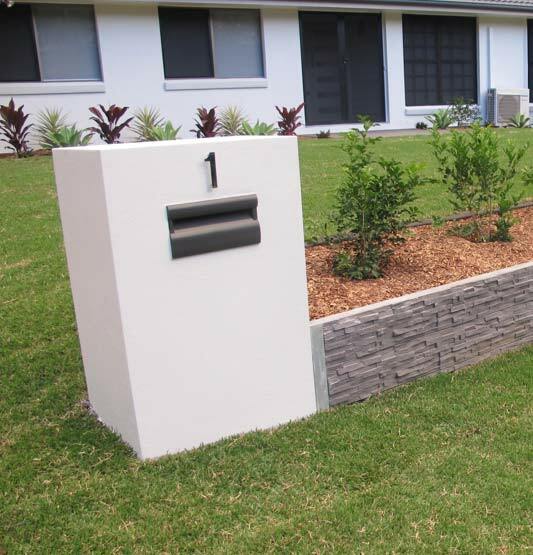 Various colours are available and up to 11 different sizes to suit a small a space or a large yard area. 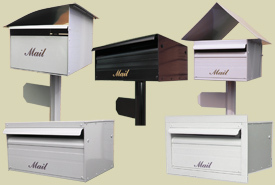 Choice of letter box from free standing to rendered in various styles. 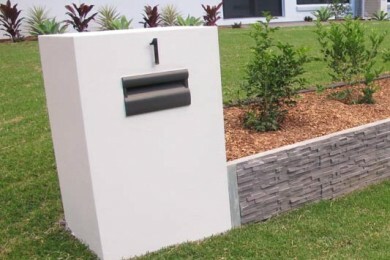 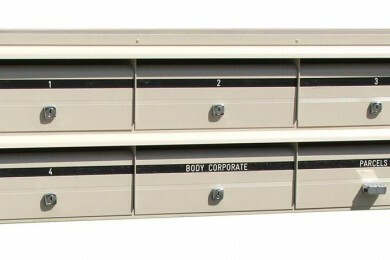 Also available are banks of letter boxes for units. 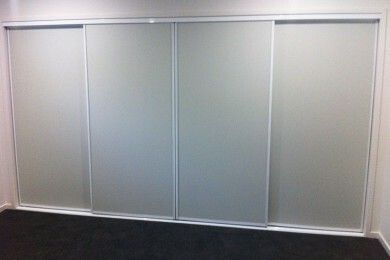 Mirrored, Glass or Vinyl with a great range of colours in both vinyl & glass. 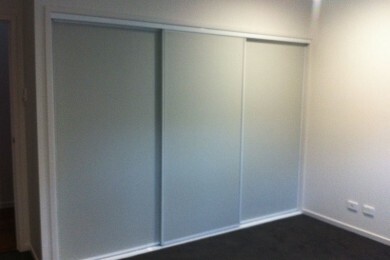 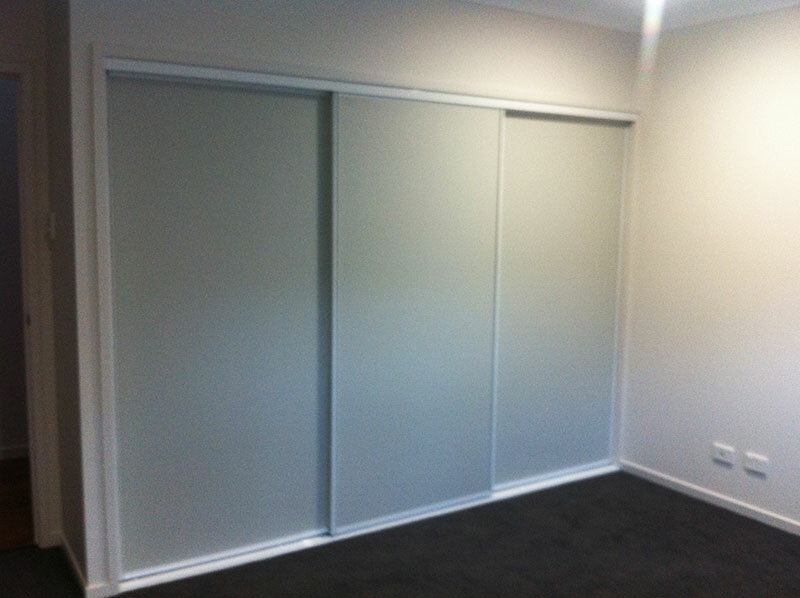 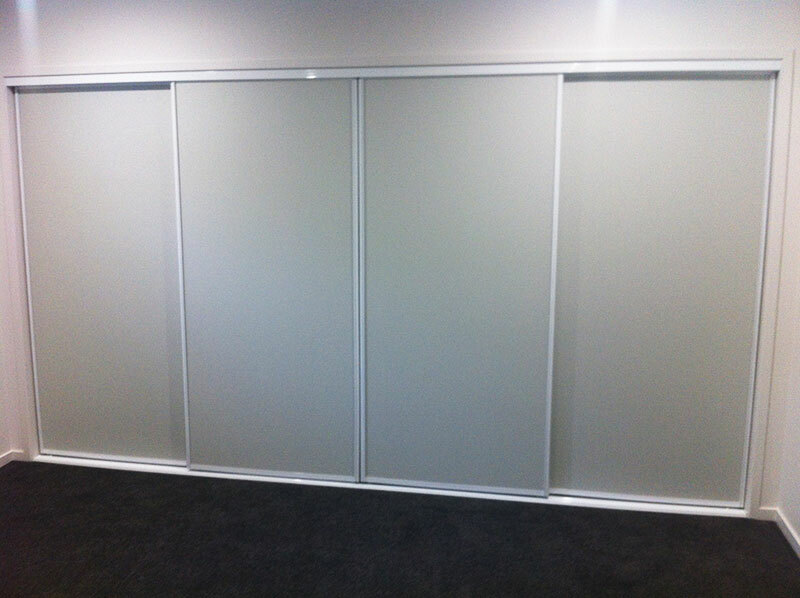 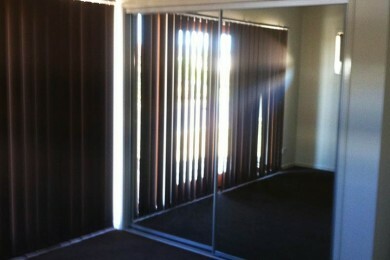 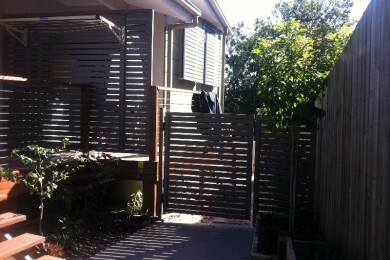 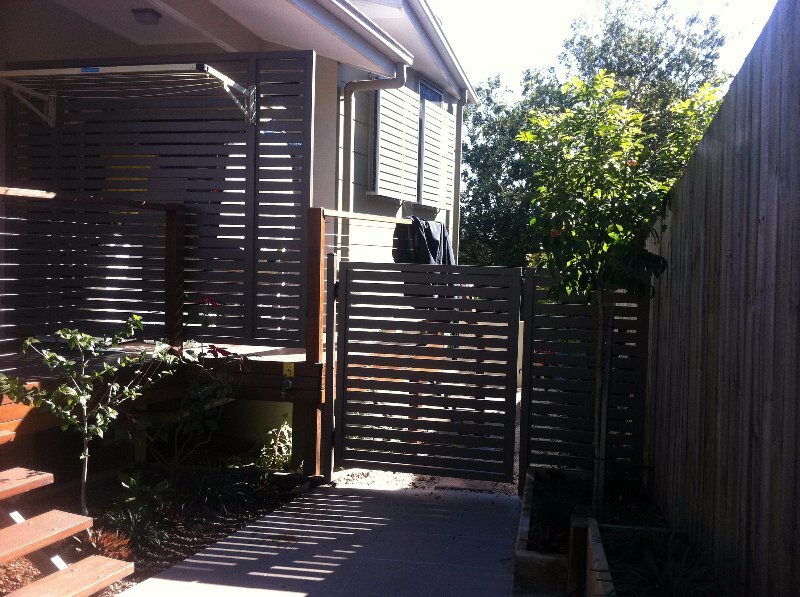 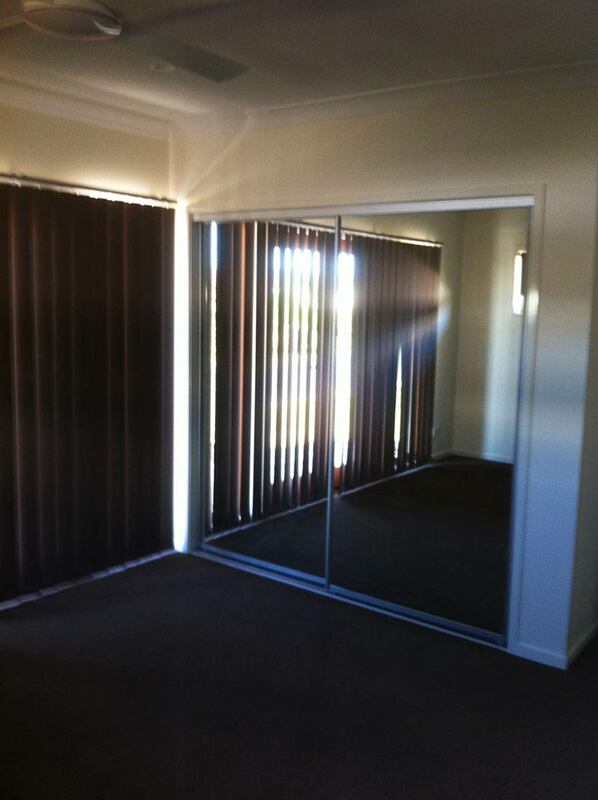 All wardrobe doors are custom built to suit. 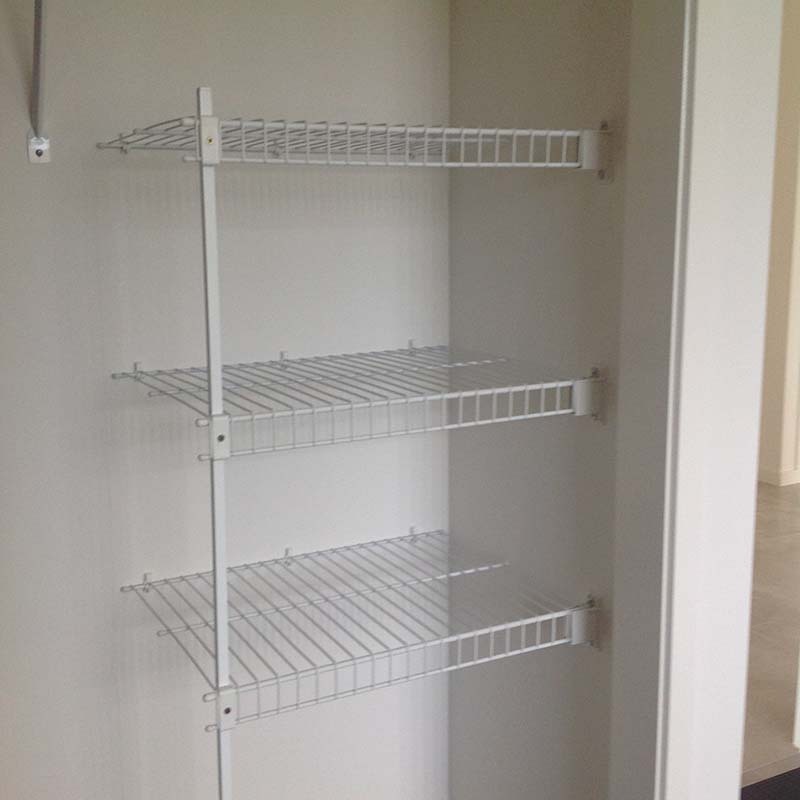 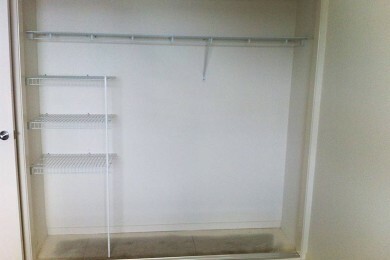 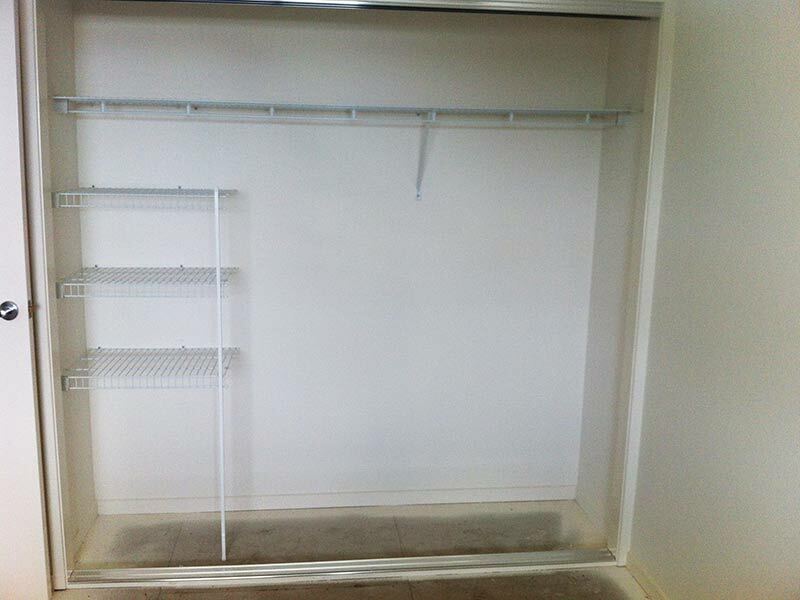 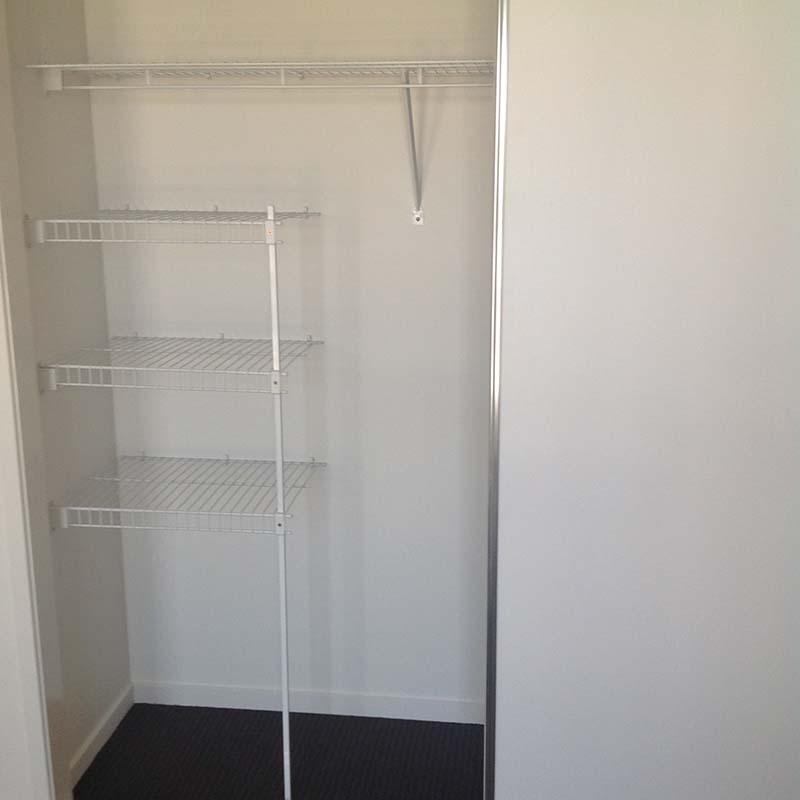 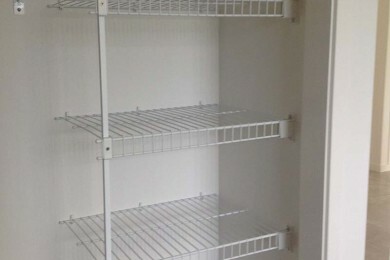 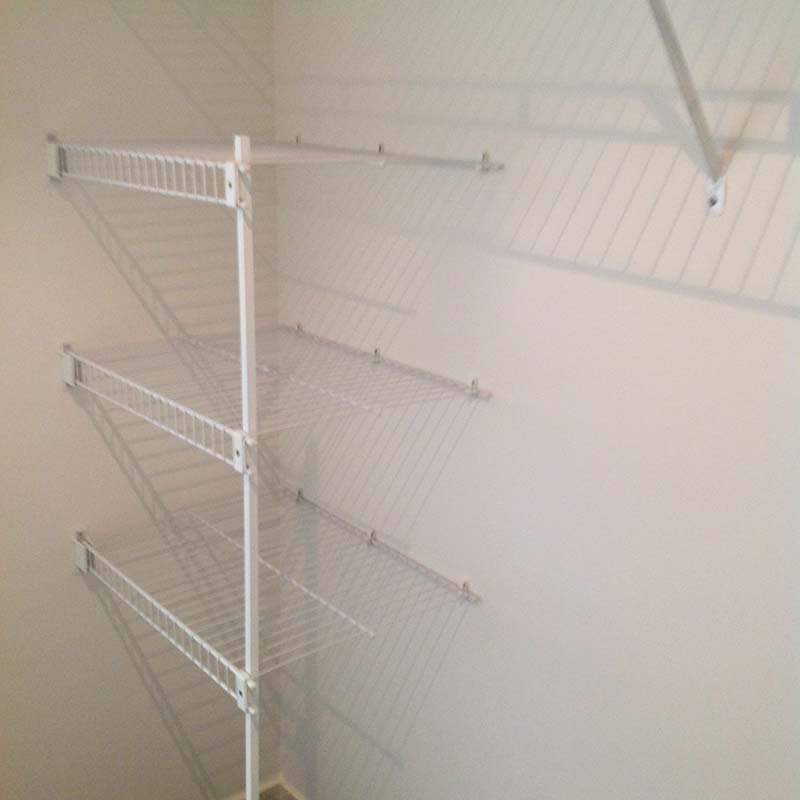 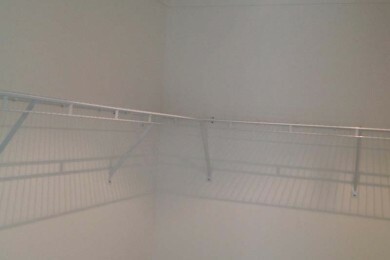 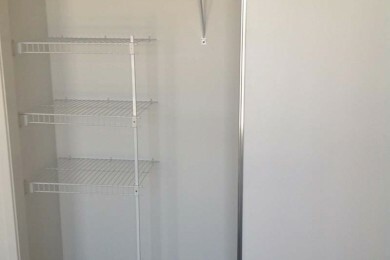 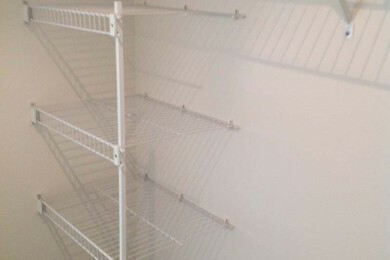 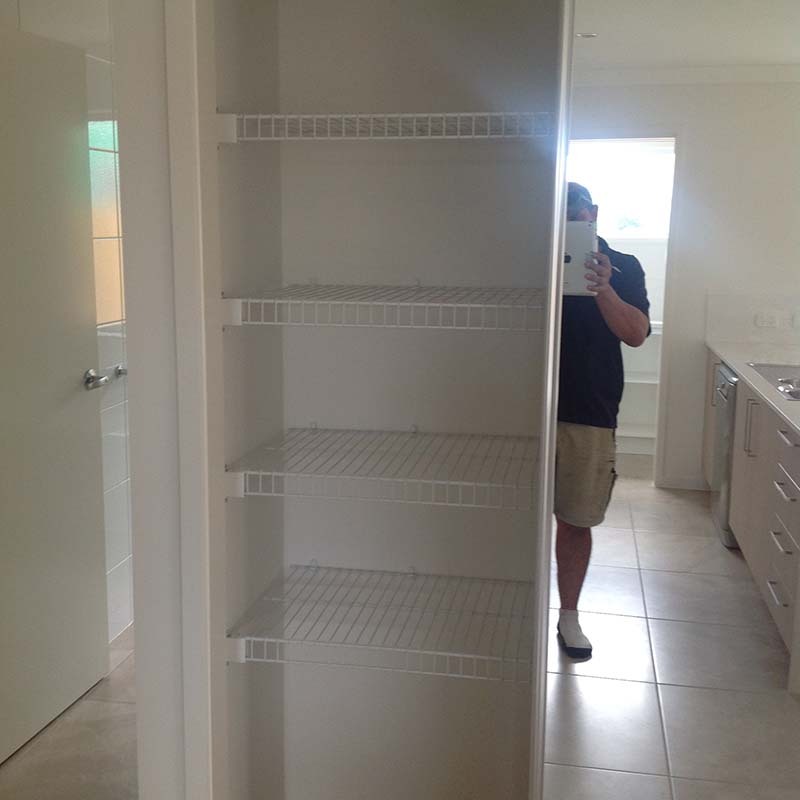 Our ventilated shelving is a great option in wardrobes or walk in robes. 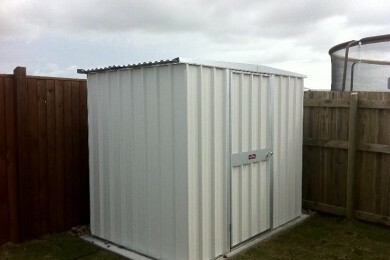 All customised and designed to your specifications. 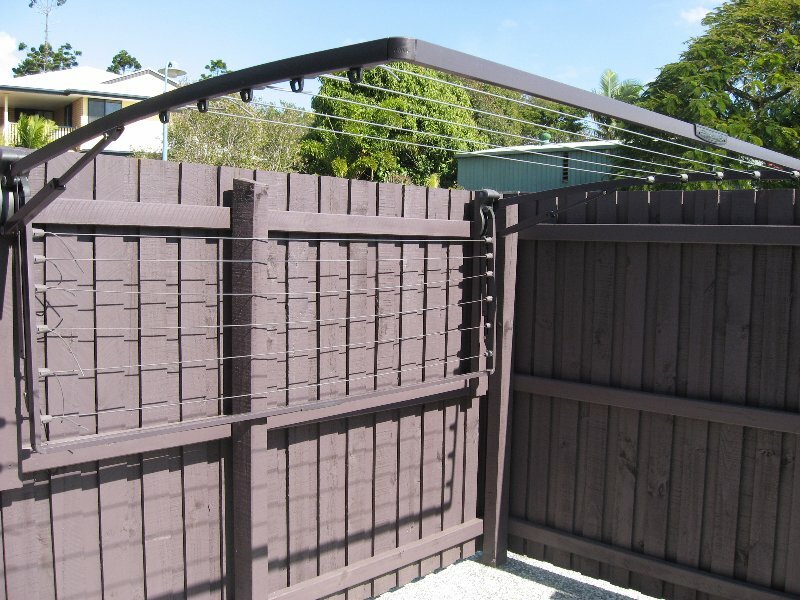 We are a family owned business that deliver excellent service and the best in terms of Security fittings and installation. 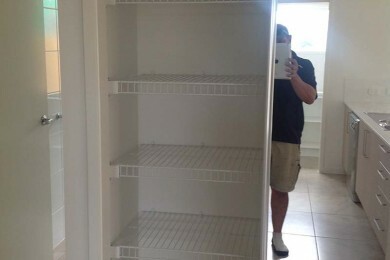 We're happy to help as best we can, so call us today!